One of the most enjoyable and meaningful events a DJ can perform at is a wedding. More than any other occasion, a wedding brings out the best in friends and loved ones who have gathered to share with this one special couple the time of their lives. 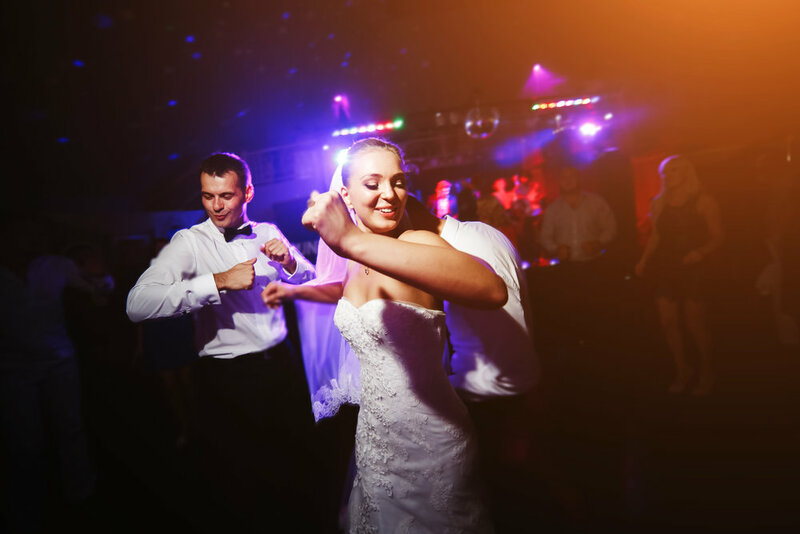 I look forward to talking to you about how a perfectly realized wedding soundtrack can highlight the key moments of your day while moving your timeline forward, building momentum towards to peak of your celebration – the dance party! 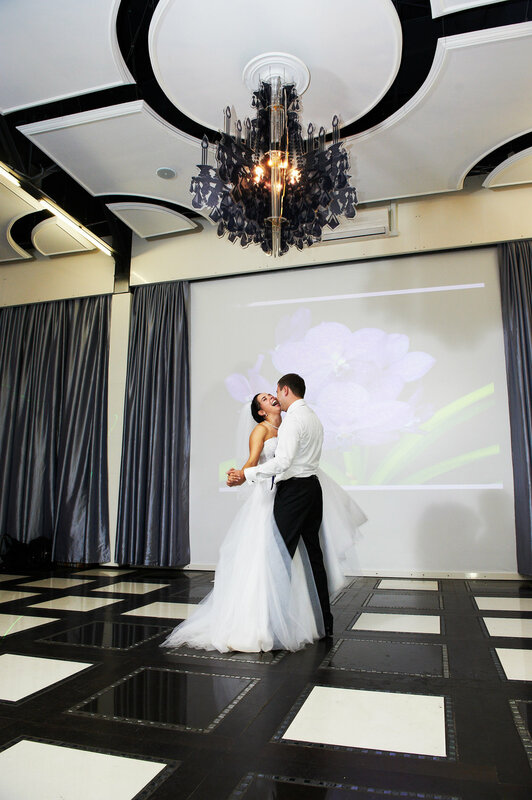 Prioritize wedding entertainment and leave your guests raving about your celebration!